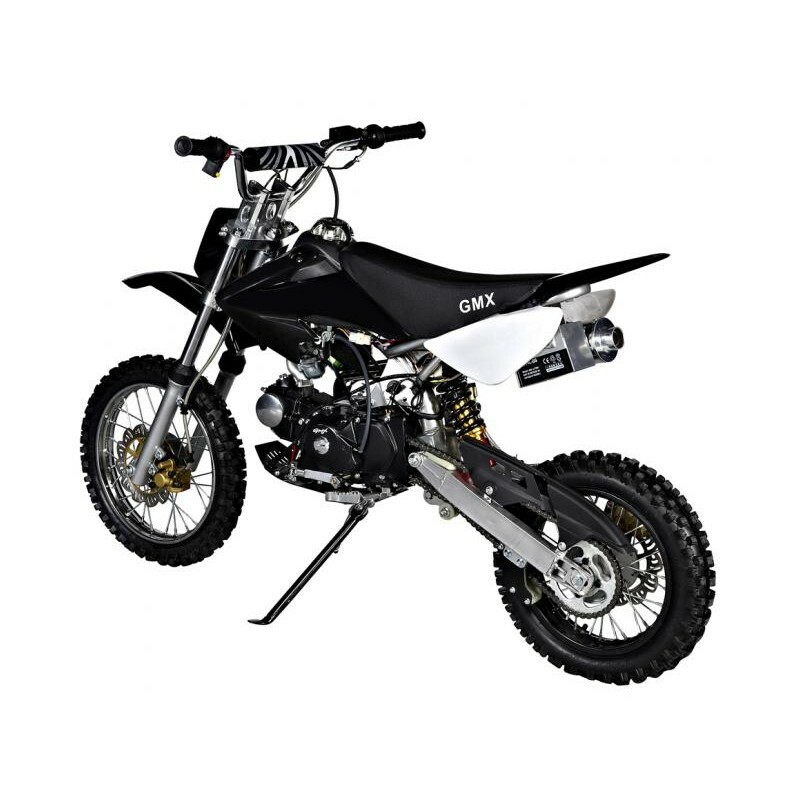 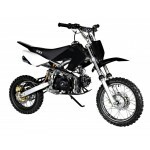 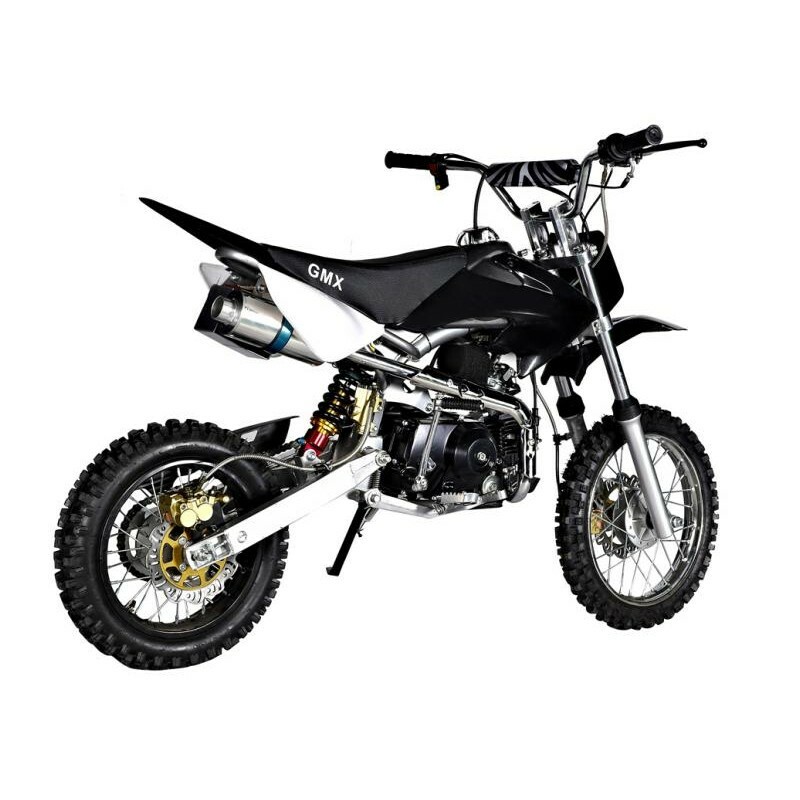 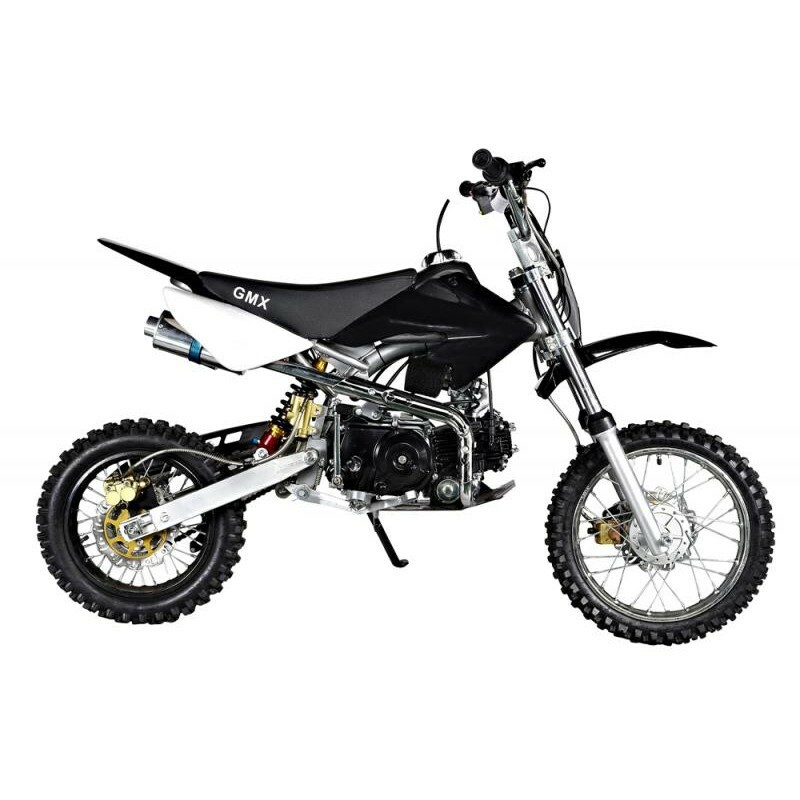 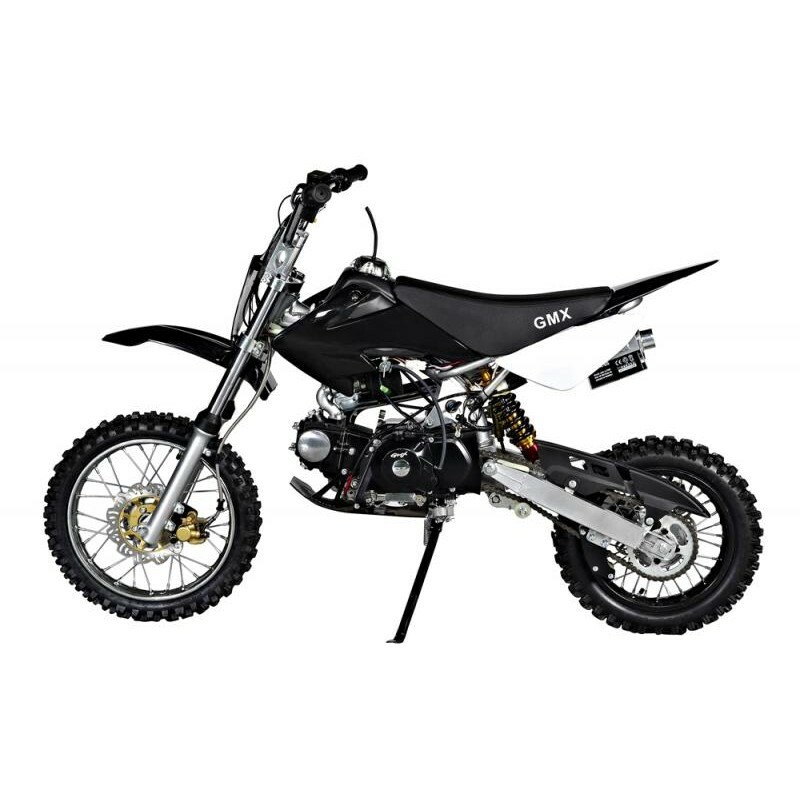 The GMX 125cc Rider X Dirt Bike is the base model of the GMX 125cc range. 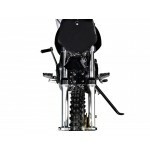 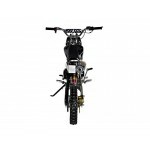 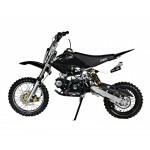 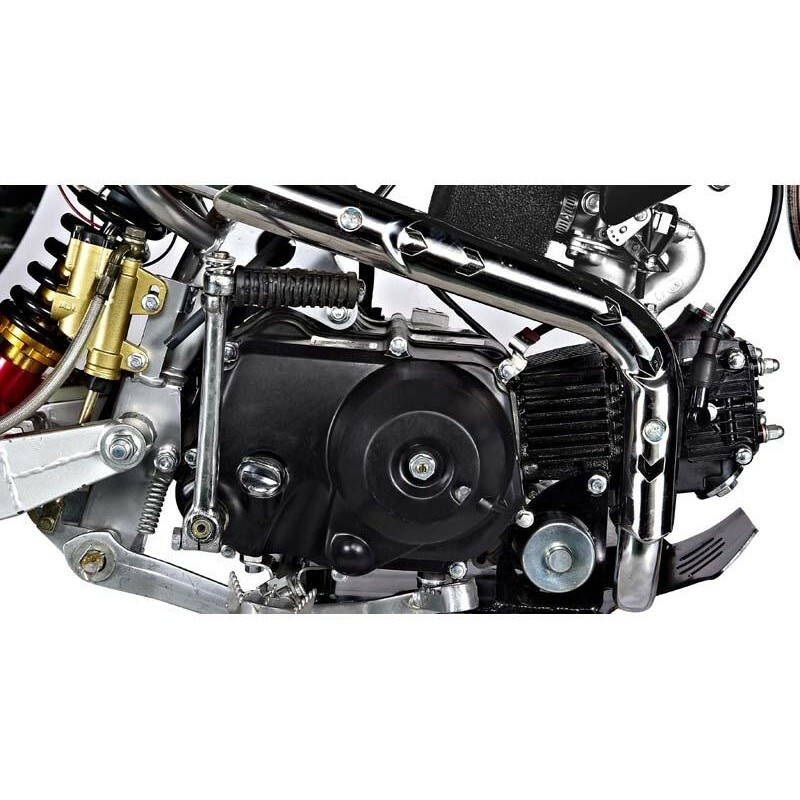 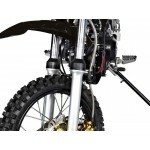 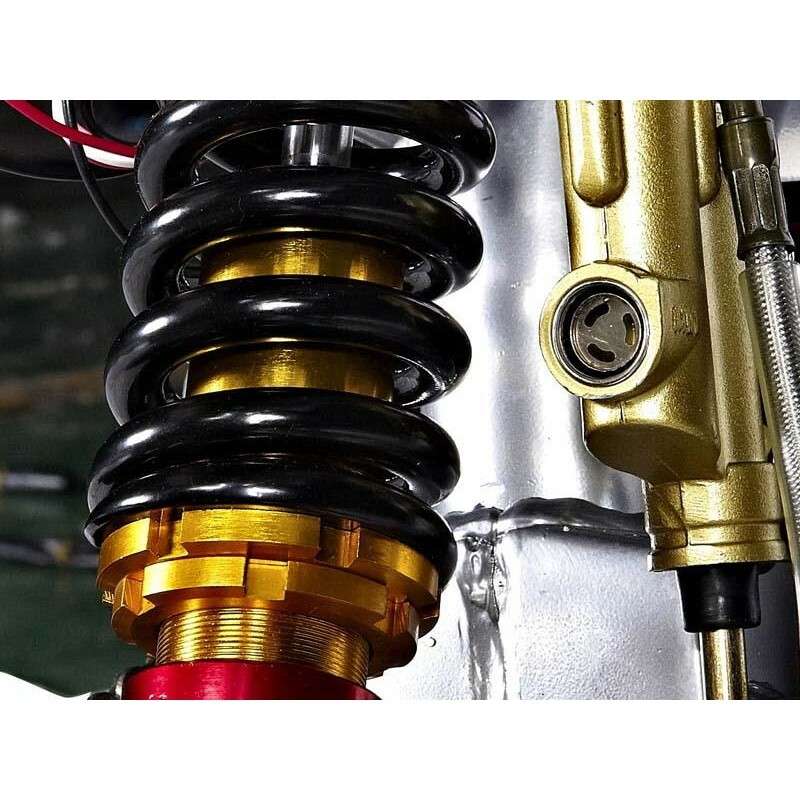 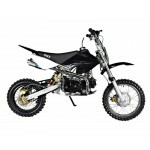 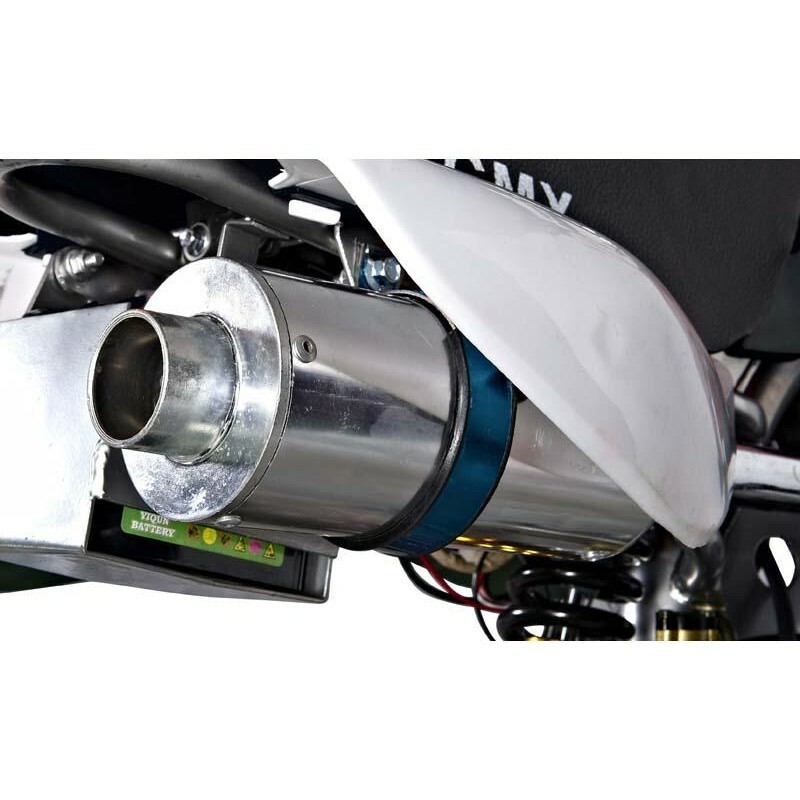 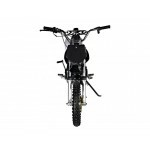 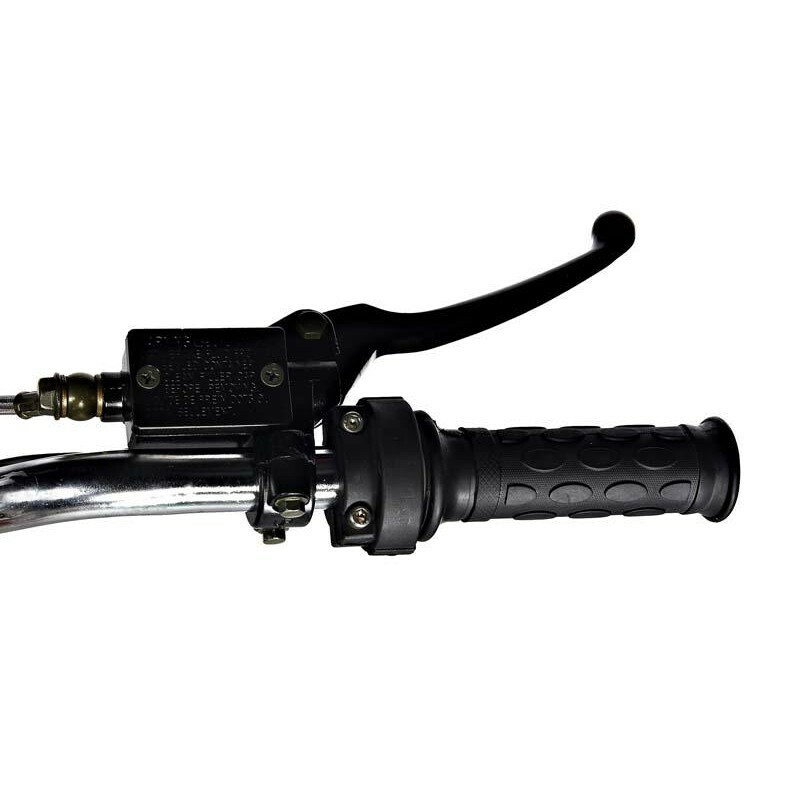 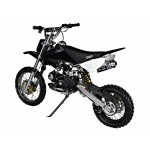 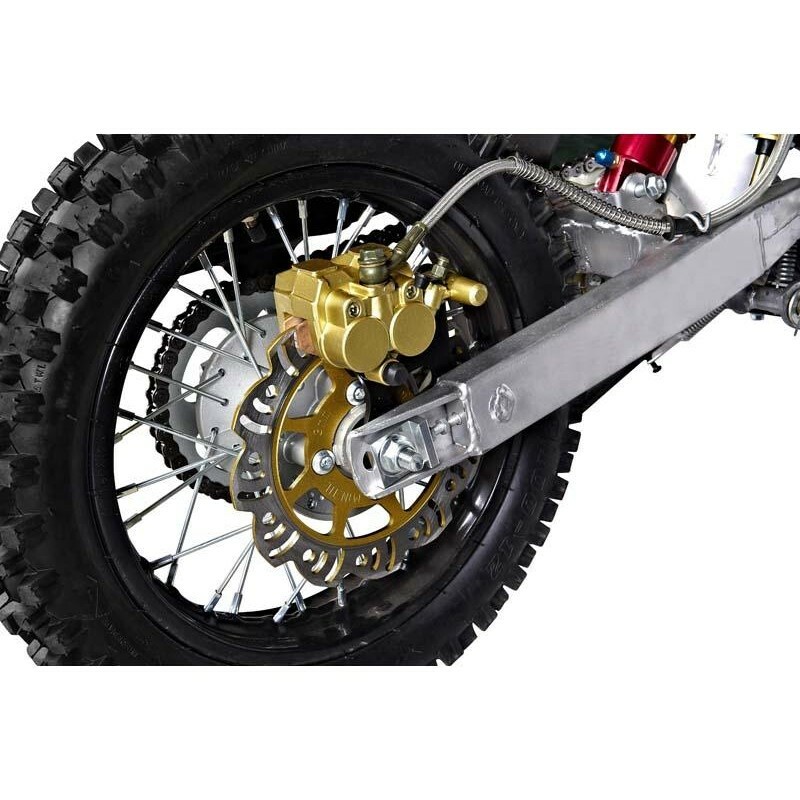 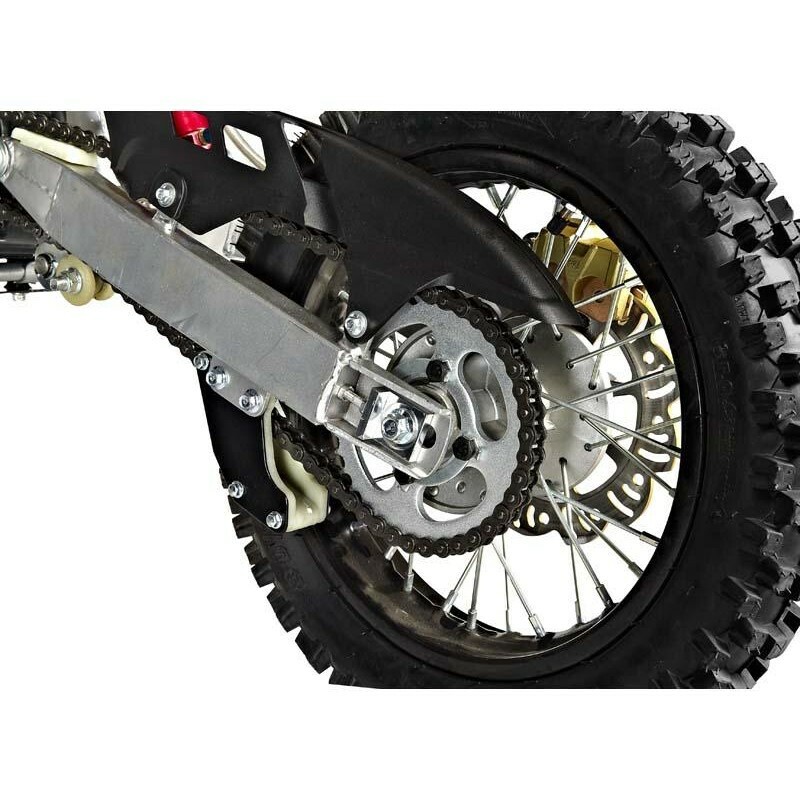 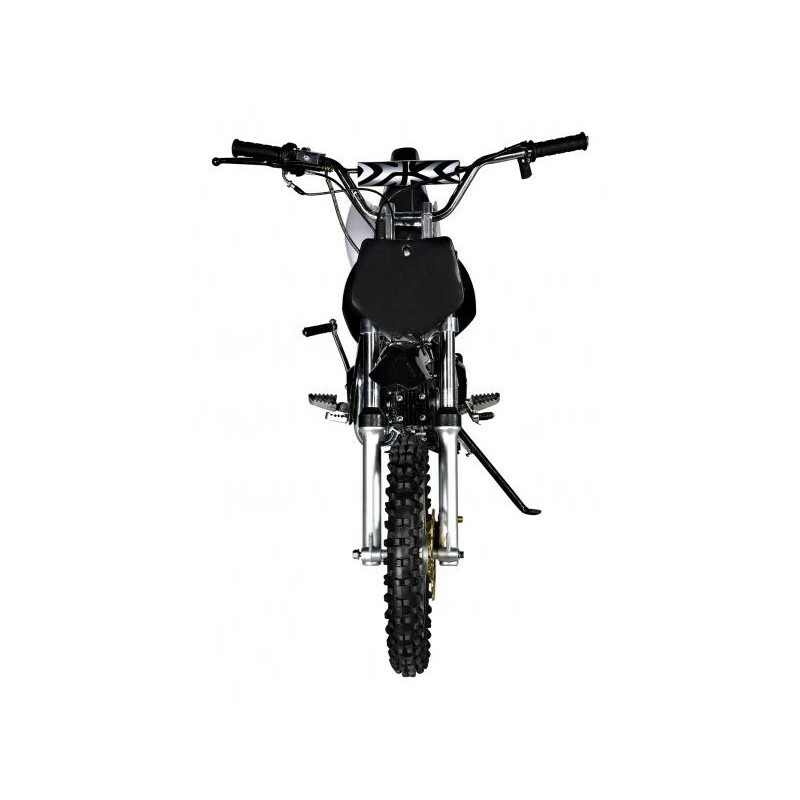 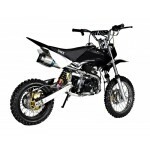 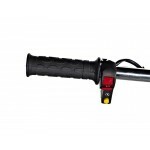 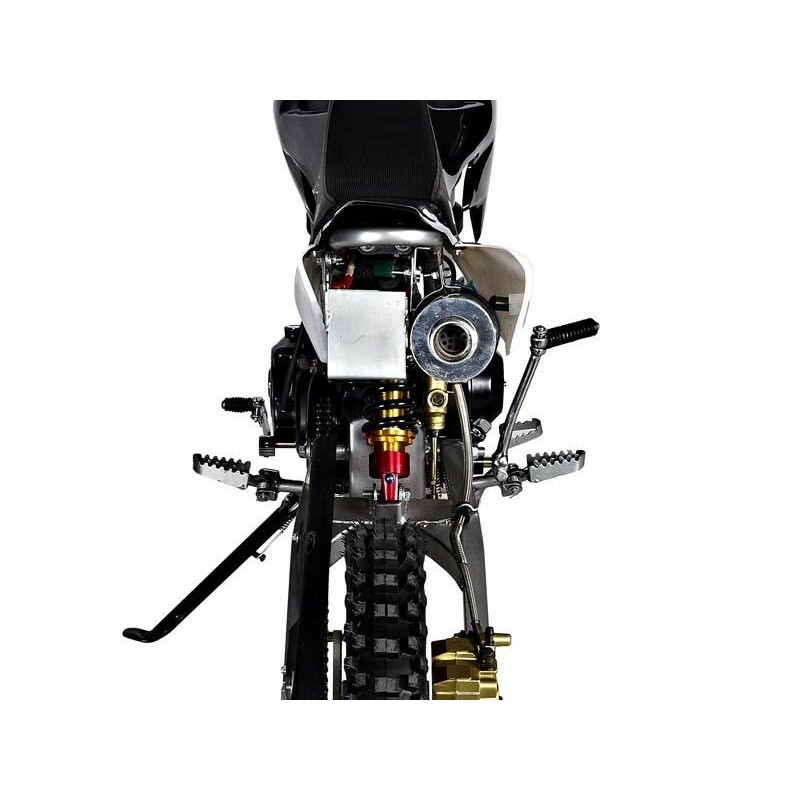 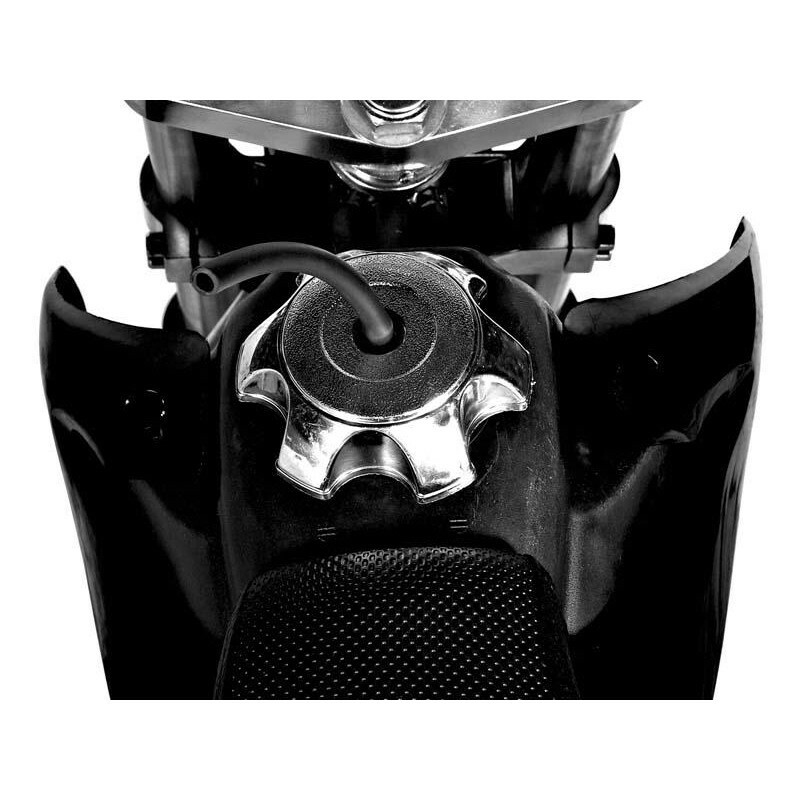 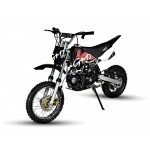 It is designed for riders looking to move on to a manual dirt bike with more power. 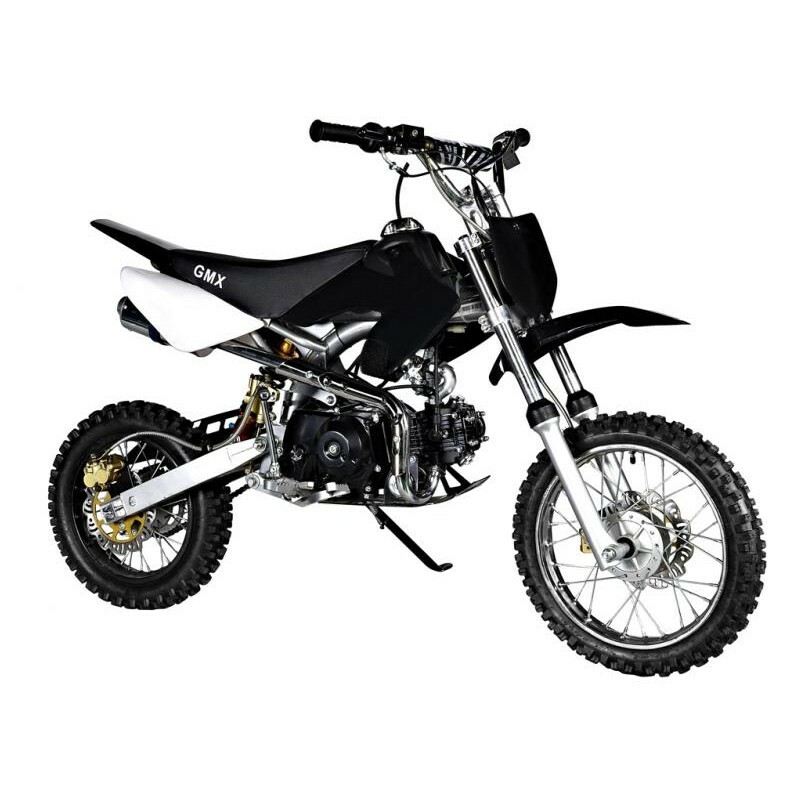 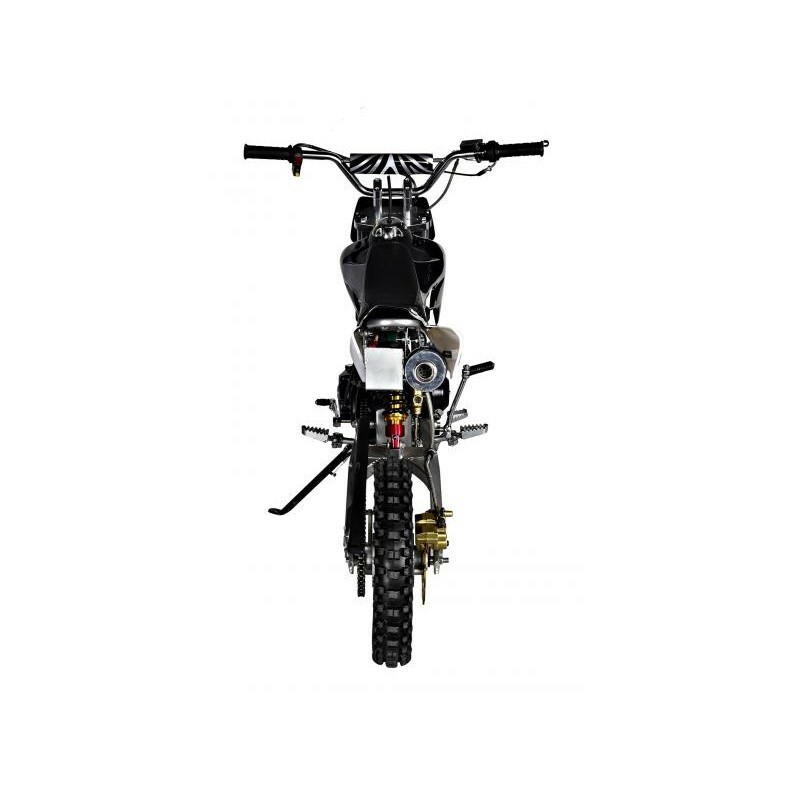 It is a 4-speed manual, kick start dirt bike that can reach speeds of up to 80km depending on the terrain and load. 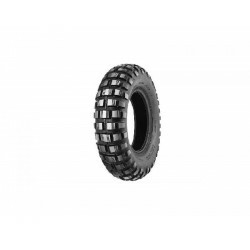 GMX Dirt Bike Tyre 12/3.00 Size: 12/3.00 ..